John Talabot, Motor City Drum Ensemble, Naome vs. Slumber, Gardens Of God, Gui Boratto and more. This show was 60th in the global electronica chart. 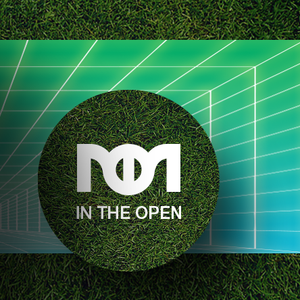 Резюме на част от плейлистата от събитие "In the Open" / 29.08.2015 / 20:00 - 05:00 / @ Марково. Part of the playlist for "In the Open" / 29.08.2015 / 20:00 - 05:00 / @ Markovo. wicked wicked jungle is massive!